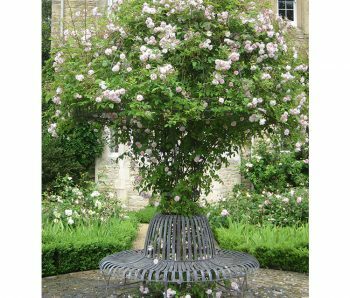 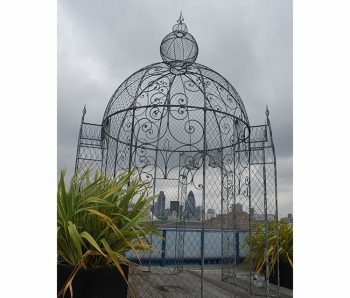 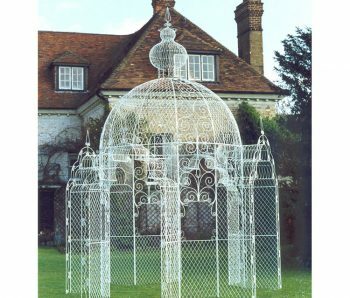 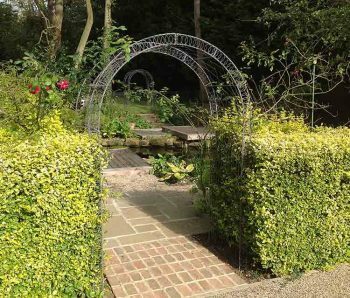 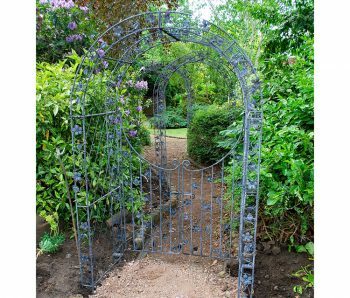 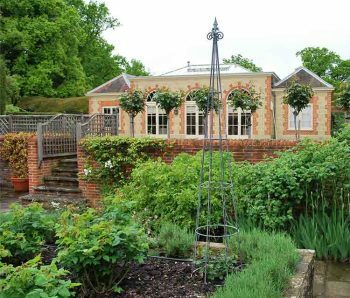 Adrian produces a range of garden structures including arches, obelisks, trellis, gazebos and pergolas. 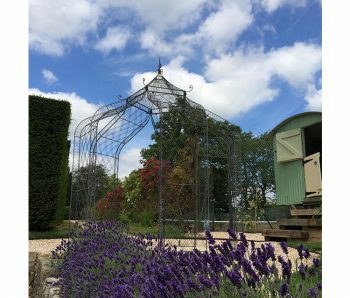 Because of the handcrafted nature of all Rayment’s work, alterations can be made to standard designs to meet your specific requirements. 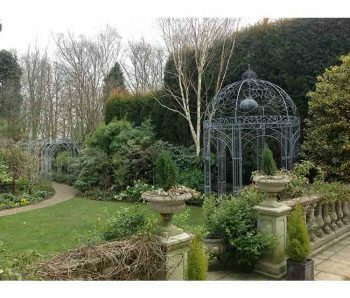 Need inspiration for a space? 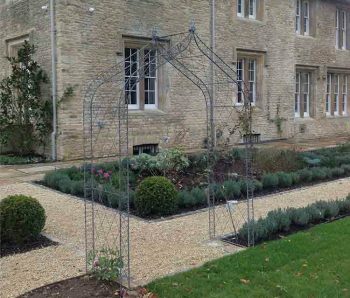 Please see our bespoke page for more structural projects.